Planning for a wedding is akin to embarking on an adventure of a lifetime for two. From the point of proposal to the renewal of vows, Worldhotels understands that there is a perfect locale for each cherished period in time, and puts forth their perfect destination suggestion for every milestone moment leading up to the big day and beyond. As the largest city and capital of Croatia, the city of Zagreb is split into two segments, each offering prime and romantic spots to get down on one knee. The Lower Town of the city features elegant Viennese influences, with evidence of buildings and façades in secession-styled architecture. Contrariwise, Zagreb’s Upper Town is home to cobblestone streets, houses full of red tiled roofs and recognised as the most romantic part of Zagreb. 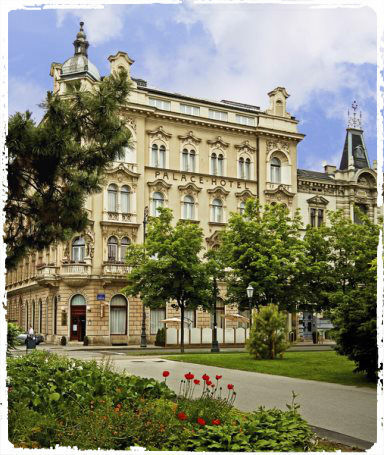 Palace Hotel Zagreb is the oldest hotel in Croatia’s capital, currently over a century old, and the perfect place for a wedding proposal to come to fruition at. Location is everything when it comes to taking wedding photos, so guests can fly themselves to the untouched and unspoiled island of Phu Quoc, Vietnam, and capture each loving embrace on film. Salinda Resort Phu Quoc Island is conveniently located within a 10-minute drive away from Phu Quoc International Airport, and provides easy access to Long Beach, where couples can observe Vietnam’s fiery sunsets while a professional snaps lovingly candid shots of them. Heralded as one of Vietnam’s hidden gems, Phu Quoc Island boasts serene waterfalls, lush foliage, palm-lined coasts, and soft-sand beaches, so opting for a destination wedding shoot here could yield stunning photographs of varying styles. For an unforgettable last night out, guests can head down to White Swan Hotel in Guangzhou, China for an authentic East meets West Bachelor and/or Bachelorette’s night. During the day, the party can explore Guangzhou’s historic Shamian island and take in the isle’s unique and pristinely preserved European architecture. 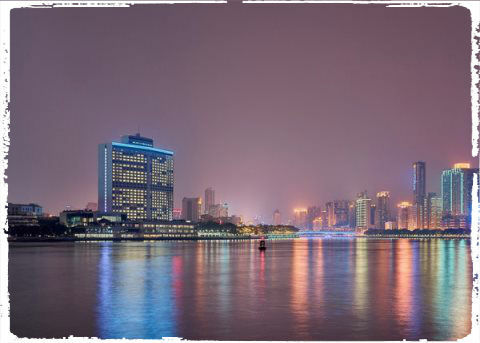 When nightfall approaches, the group can join a private yacht tour of the Pearl River that disembarks directly from the hotel’s private jetty, take in the magnificent views of Guangzhou’s neon skyline, and toast Maotai Chinese liquor or champagne to their bosom friend’s final night out as an unwed individual. Make it an immaculate destination wedding within Asia, as couples fly themselves and their guests to Nha Trang, Vietnam and officially celebrate their union at The Anam Villas. Saying “I Do” never looked more alluring as guests discover that the resort boasts its very own stretch of private beach filled with powder-soft sands. This stunning sight is complemented by either a backdrop of beautifully landscaped gardens, or a vibrant hue of endless aquamarine-tinged waters – making The Anam Villa’s private beach the perfect spot to hold an intimate wedding ceremony. Guests will be thrilled to discover that this beachfront property also features a wide expanse of manicured lawn, panoramic vistas, and is home a cluster of magnificent colonial-styled villas as well. 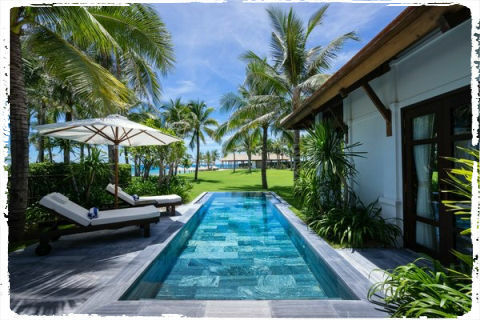 After the nuptials, newlyweds can embark on chapter one of their honeymoon and splurge in one of the resort’s most luxurious villa types – the Ocean Front Pool Villa. With a minimum stay of three nights, guests can enjoy a special honeymoon package which includes complimentary daily breakfast, private airport transfers, a sensuous two-hour long massage each, and a romantic candlelit dinner on the resort’s private beach, complete with a bottle of champagne. What’s more is the resort staffs’ dedication to going beyond the extra mile for their guests, so couples can be assured of an impeccable wedding ceremony and a spectacular prelude to their honeymoon. Why stop at one when guests can have two honeymoons? Instead of heading to the conventional romantic destinations, newlyweds can travel to Buenos Aires instead, otherwise known as the Paris of South America. For a fraction of the cost, couples can indulge in a honeymoon set in an urban oasis, complete with tropical climate, cultural gems, top-notch cuisine and to top it all off, a burgeoning nightlife as well. Located in the heart of Buenos Aires, Hotel Madero is of walking distance to the city’s historic neighbourhood and most popular tourist spots in the city and is the ideal honeymoon accommodation options in one of South America’s most passionate cities. Honeymooners can also indulge themselves by choosing to stay at the hotel’s Diplomat Suite, where a private balcony overlooks the river Rio Darsena Sur, and an outdoor jacuzzi at its terrace awaits. After a decade has elapsed since the life-altering day of one’s marriage, couples can still introduce romance into the relationship and spice things up by renewing their vows. 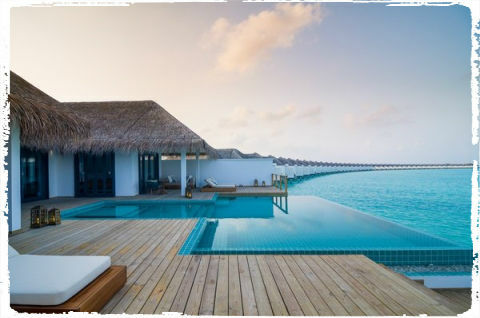 With plenty of destinations that mesmerise, nothing really comes close to the grandeur of the Maldives. Renowned as a destination that creates barely believable experiences, it is truly a sublime location to renew vows. So, succumb to an inviting concept of dazzling blue waters and say “I do, again” amongst a vibrant arc of coral-fringed reef, with the marine life and the brilliant blue circles of the Indian Ocean’s atolls as your celebrants. 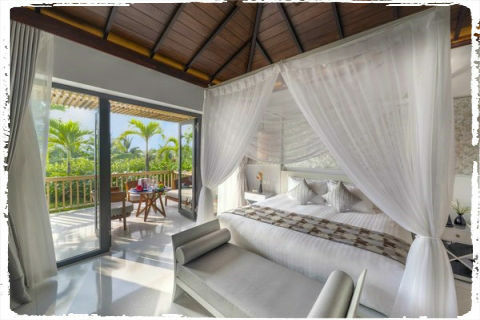 Allow Finolhu, set in the tropics of paradise and located in the UNESCO biosphere of Baa Atoll, Maldives to play host in your aquatic nuptial escapades.